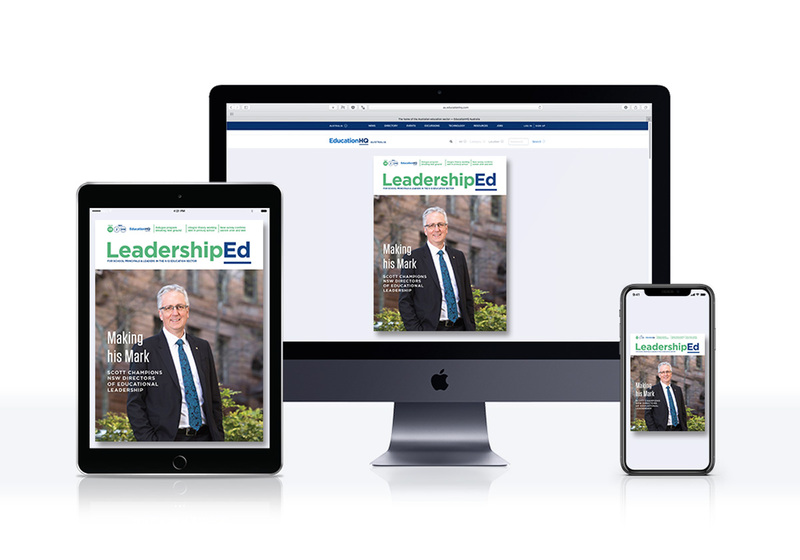 Published every school term, LeadershipEd is the only publication produced exclusively for school leaders and leadership teams. School leaders carry much responsibility on their shoulders, with their role evolving and the demands placed on them ever-changing in our dynamic modern education landscape. Featuring in-depth articles relevant to principals, deputies, heads of department and other leaders in the education space, LeadershipEd ensures you are kept abreast of changes to policy areas, innovative practice, school success stories and much more. The magazine is published each school term and made available via the EducationHQ Hub, as well as via the EducationHQ iOS and Android tablet and mobile apps.